Sherry casks part 1: what was a sherry cask? 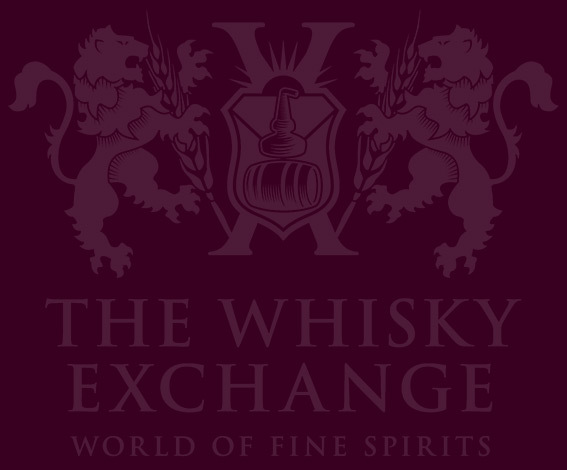 — The Whisky Exchange Whisky Blog Sherry casks part 1: what was a sherry cask? Home WHISKY & WHISKEY Scotch Whisky Sherry casks part one: what was a sherry cask? 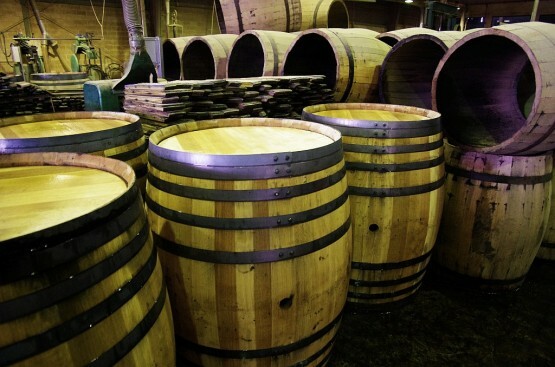 Sherry casks part one: what was a sherry cask? 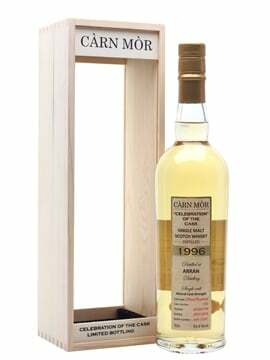 38 Comments on Sherry casks part one: what was a sherry cask? Such a simple question; such a difficult answer. Normally, we go for a simple yes or no, but, as usual, things are much more complicated than that. So, what about sherry? There is a legal definition there, given that sherry is very strictly controlled by the Consejo Regulador (the regulatory board). 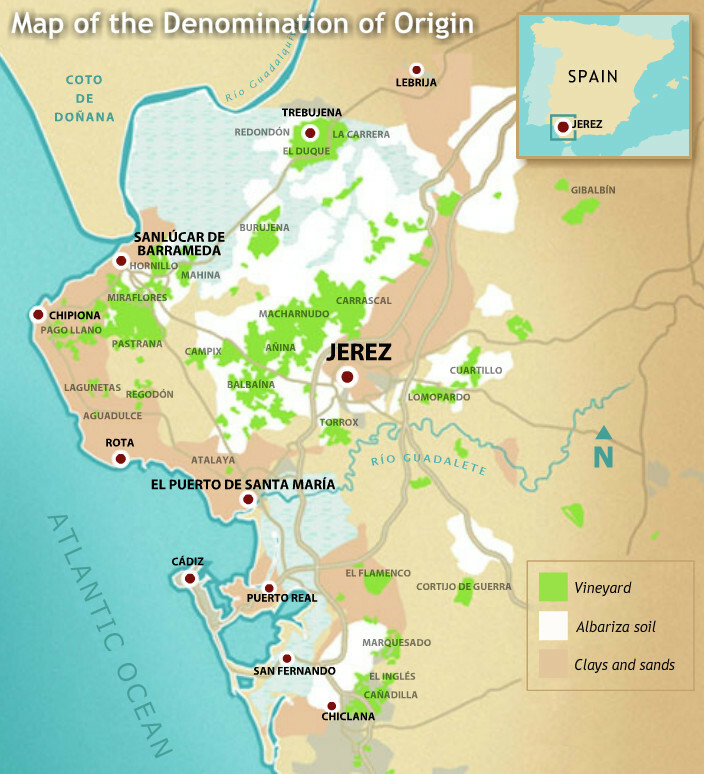 Sherry wines have to come from within a region in southern Spain, an area known as The Sherry Triangle as the boundaries have traditionally been drawn between the three towns of Jerez de la Frontera, Sanlúcar de Barrameda and El Puerto de Santa María. While sherry is a tightly regulated term, with many wines outside of the area made in the same way unable to use the name, the addition of the word ‘cask’ makes it more generic and uncontrolled. The Consejo Regulador are looking to get more control over the term, but as yet, if a cask has held a sherry-style fortified wine, then most producers consider it to be a sherry cask. So, strictly speaking, while it technically may not have been sherry that was previously in a sherry cask, we know it’s almost certainly something very similar. But that still doesn’t fully answer the question of what a sherry cask is. Casks have been used in the sherry business for a variety of reasons over the years, but these days, the most common use is in the solera. Soleras are a key part of how sherry is aged, and while the term pops up in other parts of the drinks world (especially in whisky and rum in recent years), a sherry solera is usually quite different. Simply put, it’s a set of casks with an order. Each time you want to extract some sherry, you remove some (never all) from the final cask in the set, and then refill it with wine from the next in line. It in turn is filled from the next, and so on, working back through the casks until you hit the first one, which is refilled with new wine. 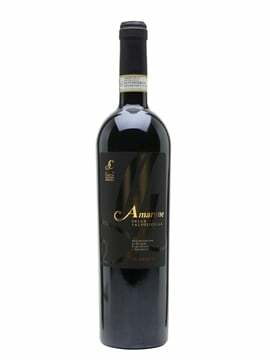 This process blends old wines with newer ones repeatedly through the maturation process, meaning that changes in the finished wine, always drawn from the last cask in the solera, will be slow, allowing the wine’s character to be consistent over the years. Unlike whisky, sherry maturation is not focused on extracting flavour from the casks, and as such solera casks are almost always old, with little flavour left to give. They’re not new when they are added, and if a cask is ever removed from a solera, it’s almost certainly due it being broken or leaky. While a whisky matured in a sherry cask is obviously influenced by the sherry infused into the wood, it also interacts with the wood of the cask, and while a solera cask might have lots of sherry flavour concentrated into its staves, the wood itself is not going to have a big effect. These sorts of casks might be useful for certain whiskies, but they are far from being common – the sort of sherry cask you usually see is modelled on the transport cask. 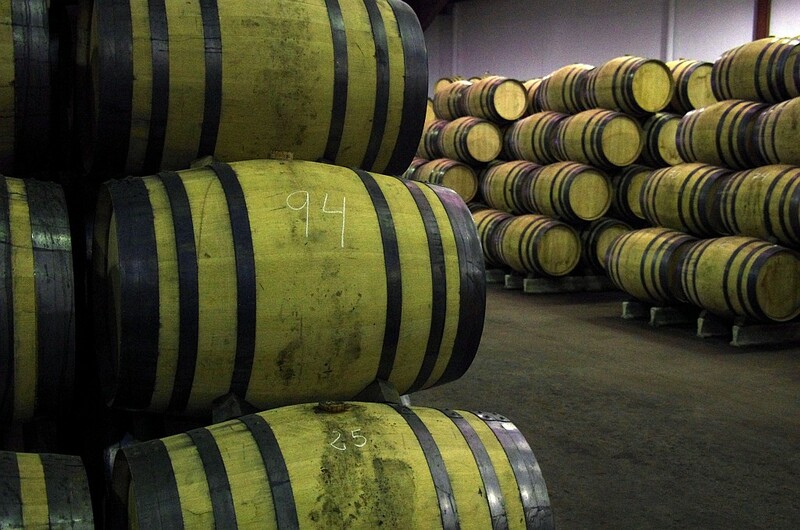 Before 1981, sherry was often shipped around the world in wood. The sherry would be filled into the cask and then emptied at its destination, only staying in the cask for the duration of its journey. 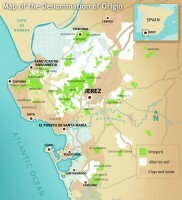 Even as far back as the 16th century, that would only be a matter of months – the time taken to travel from Jerez to northern Europe and then be sold – but it was enough to get lots of sherry flavour into the wood. Once a cask was emptied of sherry it would then be reused, and one of the traditional secondary occupants was whisky. 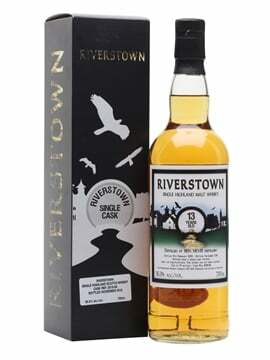 There were significantly more of these transport casks in the wild than old solera casks, and the traditional Scotch whisky sherry-matured character is almost certainly based on whiskies matured in them. However, I mentioned 1981 above, the year that Spanish export regulations for sherry changed, and the use of transport casks was outlawed. Along with the downturn in popularity of sherry, this has severely impacted the supply of casks to distillers, leading to both a huge increase in price (they currently go for more than 10 times the price of an ex-bourbon cask) and a new business: the construction of sherry casks for the whisky industry.